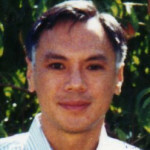 George Wen was born in Seattle, Washington. A graduate of Dartmouth, Cambridge University, Harvard, the University of Paris, and the Columbia University Graduate School of Journalism, he was a university lecturer in Paris for thirteen years before coming to New York City. After a brief career as a magazine editor, he finally found his way to children’s book publishing, where he remained until 2014. He is the recipient of the Bronx Writers’ Center Chapter One Award and a Yaddo fellowship. 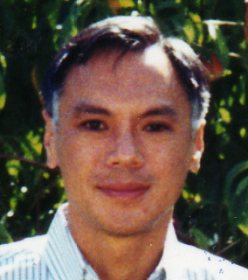 His piece “House Hunting in Shanghai” was a cowinner of the 2012 Meringoff Nonfiction Award from the Association of Literary Scholars, Critics, and Writers. He is currently at work on a middle-grade and an autobiographical novel.